For topical use alone or as part of a poultice to help remove fluids from an inflamed area. Multiple uses for horses, cattle and other species. Animed Glycerine - Topical Use has different options and/or variations, please choose below. 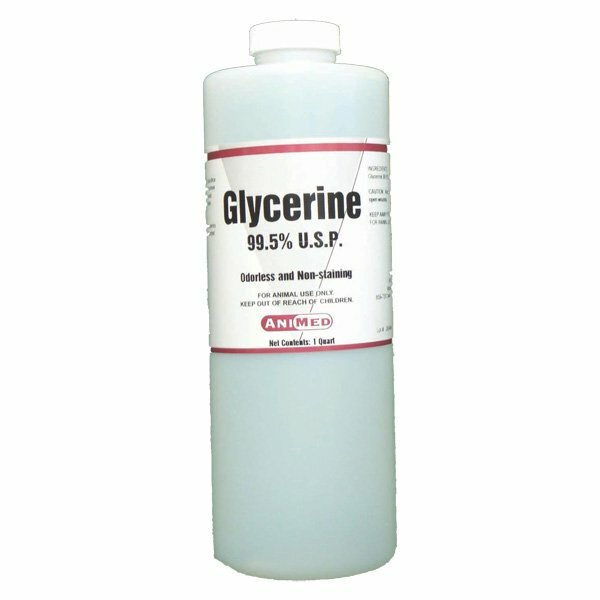 Made in the usa99.5% Glycerine.